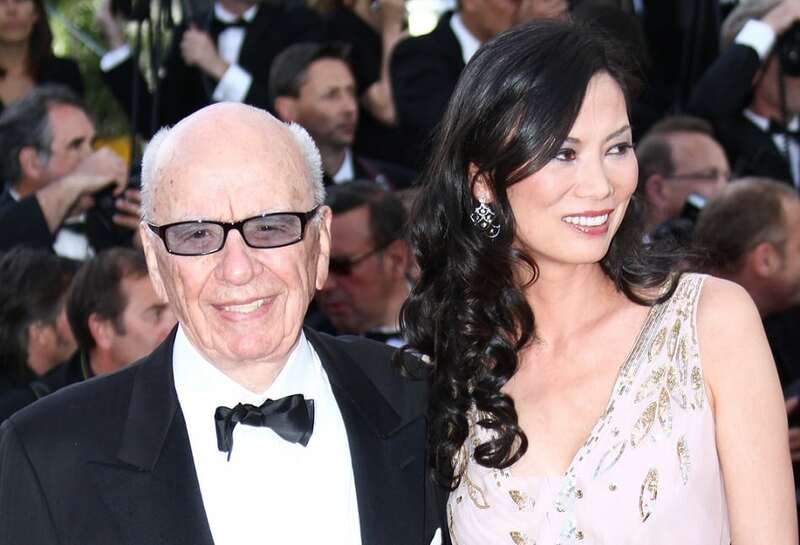 Third divorced wife of media mogul Rupert Murdoch, Wendi Deng is a successful woman who once had a helping hand in her husband’s business. In fact, she helped a great deal in building business links with China involving high-speed video and Internet. She was a protective wife to Murdoch. Deng is the co-founder of Artsy and currently making it big as a movie producer and businesswoman.